Every now and then, we receive the most beautiful and heartfelt feedback on what we do, and it reminds us why we do what we do, and why we love it so much! Thank you so much for everything you did, and for the sneak peeks - they look amazing! Also, you were legends last night! 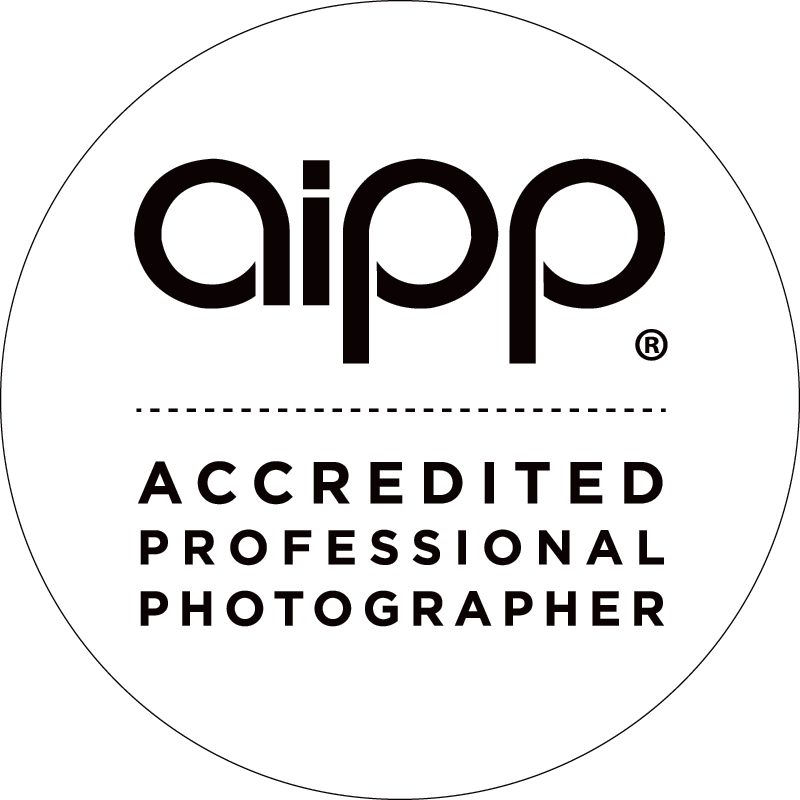 Best photographers in Australia! 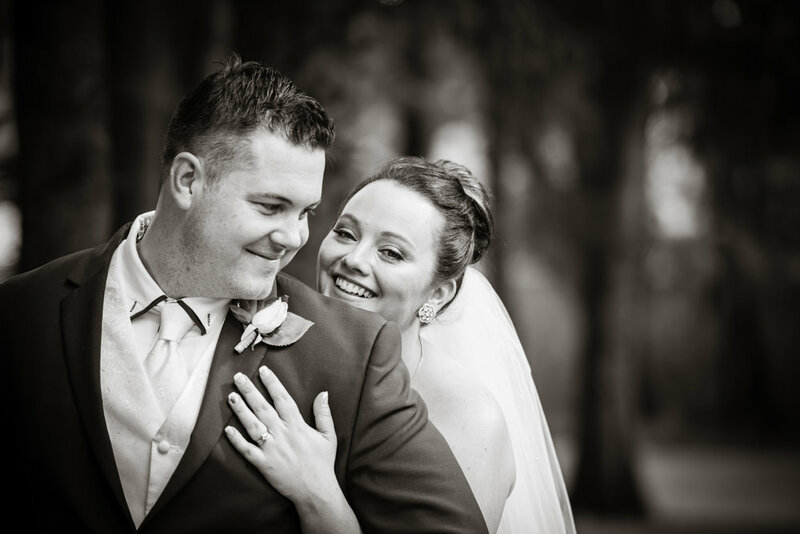 If anyone in Canberra is looking for a wedding photographer, Mark comes highly recommended by us! Mark clearly knows his way around his cameras and he definitely did an amazing job for us. It’s not just about the photos, which look fantastic, but he knew how to work with people. You just know he loves weddings! And we absolutely love our photos! Could not have chosen better photographers for our wedding absolutely had a ball and they are just amazing people! :D Thank you again guys! Highly recommend these talented, crazy and very funny guys to shoot your wedding; they kept us on time, made us laugh nonstop and the photos are breathtaking. Our only regret was taking the 8 hour package rather than the All Day package! Mark and the crew from Timeless were exceptional! They both went above and beyond to ensure every moment of our wedding day was captured perfectly. We couldn't have asked for anything more from these two amazing photographers. They played such a big role in our day running smoothly and we cannot thank them enough. Hey fellas! Just wanted to say thank you SO much for capturing our special day and for the amazing photos! We're absolutely stoked with the photos & the frame is just BEAUTIFUL! A million 'thank you's to you both for making it such an easy & enjoyable process! We know who to holler at next time we need some great shots! Simply the best! Guys, you made our wedding day, you kept smiles on our faces with your wicked sense of humour, but most of all you made us feel so comfortable! One week on and our guests are still raving about you and we haven't even got the photos back yet! You are both so talented and work together perfectly as a team. I will be calling you guys in the future! Thank you again for making our day amazing, and keeping us smiling. It was like having two awesome mates running around with us all day. We can not thank Timeless Creations enough for putting us at ease from the very first meeting. You guys are down to earth and I loved the fact that we could email through a heap of our suggested images to be capture on our special day. I had arranged with Mark prior to have some 'special' classy images captured to surprise my new husband, and they are absolutely gorgeous. Our entire bridal party were laughing and relaxed from the beginning, we highly recommend Mark for any special occasion! When my daughter was diagnosed with an inoperable brain tumour last year, my husband and I had to cancel our wedding plans for a third time. Knowing that it was my dream to have my daughter as a flower girl at our wedding, my sister put a call out to throw us a surprise wedding and Mark offered his services to us for the day. 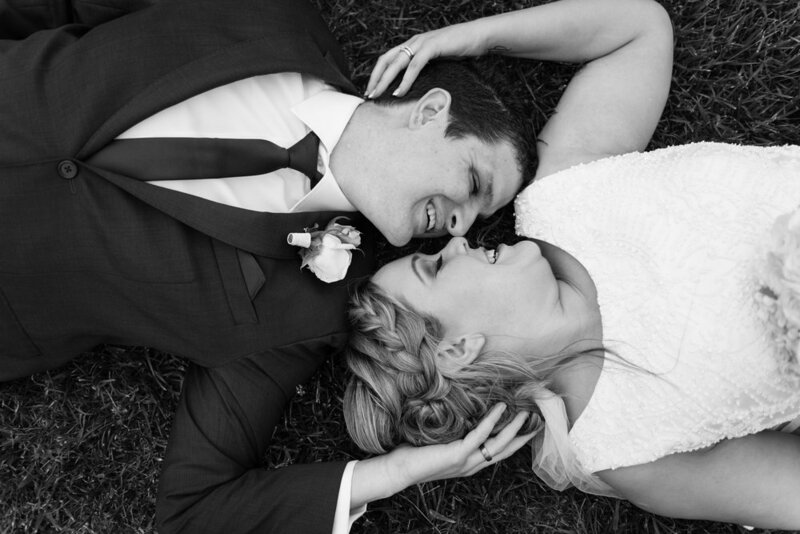 Mark was fabulous to work with, always had a smile on his face and we are so incredibly happy with our wedding pictures! I would highly recommend Mark, a lovely man and amazing photographer!! OMG! We have only seen a few images so far and they are amazing! Mark and his colleagues are the most genuine and caring people you will ever meet! We had such an amazing day but even before that their attention to detail was beyond anything we ever expected. They are so passionate about what they do and it shows in the images and excitement they show before, on and post the wedding day! We cannot thank them enough for everything they did for us! 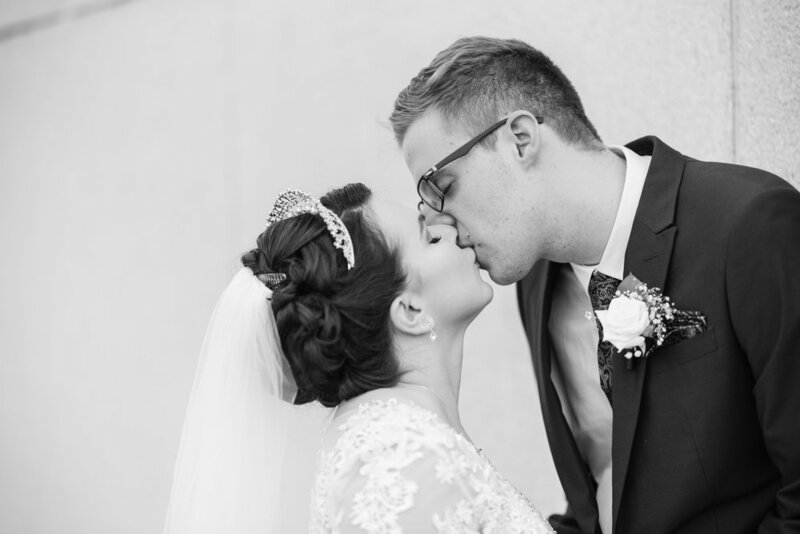 Timeless Creations photographed our wedding and they proved to be the perfect choice! They are very professional, fun, helpful, had great ideas, and went out of their way to make sure that we were happy and got what we wanted. You can also see that they clearly enjoy what they do! We absolutely love our photos and are also really happy with our framed wedding collage print. Thank you Timeless Creations for all that you have done for us, you are awesome!! !